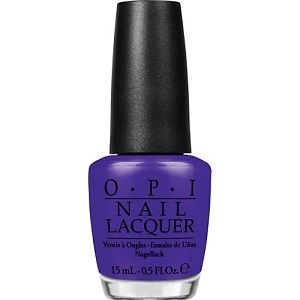 OPI Nail Polish, Do You Have This Color In Stock-Holm?, NLN47, .50 fl. oz. Rich, vivid violet purple creme nail color with blue undertones.